Datapac, Ireland's largest indigenous ICT solutions provider, today announced the appointment of Martin O'Connor as business development manager. In his new position, Martin's primary responsibilities will include account management and business development for Datapac's growing cloud services platform and portfolio. 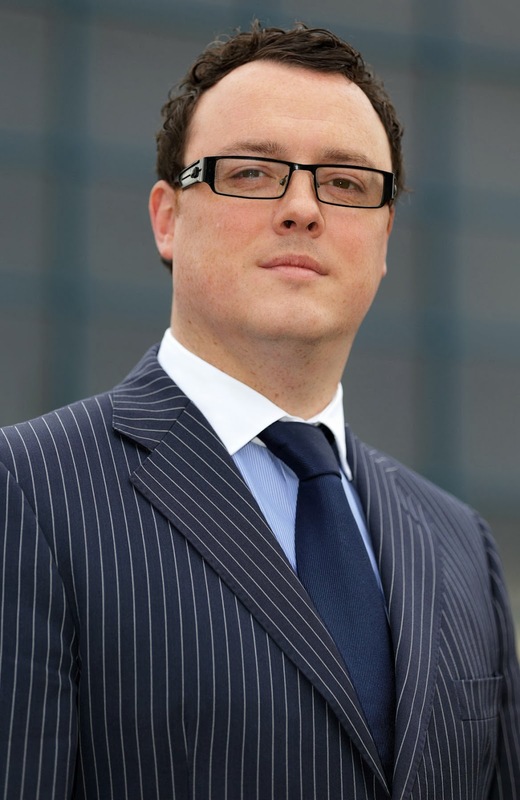 Martin will also have responsibility for driving growth among new and existing customers in the areas of managed services, networking and virtualisation. Before joining Datapac, Martin worked with MJ Flood, as a business development manager, for more than three years. His primary role was to increase sales and develop new business strategies. Martin brings strong account management and technical capabilities to his new role with Datapac and a proven track record of growing market share in the corporate sector. He has extensive sales experience having worked with Roadstone Dublin Limited and Doyle Manufacturing and Engineering, helping to grow their respective customer bases in Ireland.